Order the resume package online. During the checkout process, you can add on an optional cover letter and LinkedIn update at a special discount. Choose from our list of CV template options to find the right one that best expresses your personality. Schedule a one-on-one phone interview with your resume writer. If necessary, we can make the call outside of office hours. Within 3 working days of the phone interview, we'll send you the first draft of your resume. You'll then have 10 working days to communicate with your writer to iterate, revise and tweak your resume. Once finalised, we'll send you the final resume in Microsoft Word Format. Once your CV is finalised, we'll begin delivering any addons you ordered. This includes your linkedin profile update, cover letters, email templates etc. Resource: Lifetime access to our ATS optimisation software. Our resume writing service comes with a 100% money back guarantee. 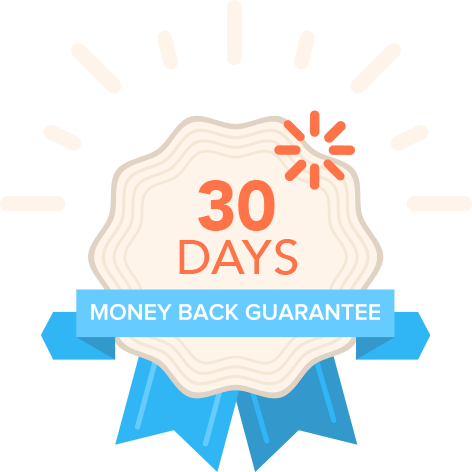 Its valid for 30 days from the day you make payment. If you’re unhappy with your resume, you shouldn't have to pay! The entire process usually takes about 15 working days from time of payment to final closing of the case. If you need your resume written urgently, we do have a express option for delivery of the first draft within 1 working day of the phone interview. You can add on this service during checkout. 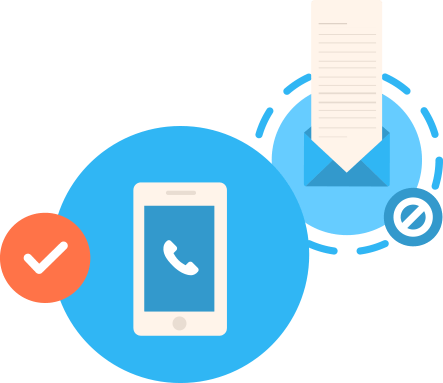 A consultant specialised in your field will email you to schedule a phone interview. If you’re overseas, we’ll make an international call to a number of your choosing. Within 3 working days of the phone interview, you’ll receive the first draft of your CV. Who Will Be Writing My Resume? A resume writer specialised in your field will be assigned to your case. Each writer has a deep understanding of your industry and will be able to identify key strengths to highlight in your resume. How Many Drafts Can I Have? What Does The Writing Package Include? Do I Need A Cover Letter? Some job advertisements do require the candidate to submit a cover letter. For job ads that don’t state this, you can still submit an optional cover letter. It will be useful in giving your profile more of a “voice” to stand out from the crowd. In What Format Will My Resume Be In? Final product will be delivered in Microsoft Word format. You will be able to edit it yourself for future use. If you’ve previously gotten your CV written by our team, you can purchase a discounted CV update package from here. Please note, this CV update option is only available for returning customers. Can You Help Me With A Career Switch? Absolutely. We’ve had hundreds of clients come to us requesting a new resume to aid in a career switch. During the phone interview, we’ll outline a strategy to highlight the key skills in order to help you make the transition to the new job you desire. Will My Case Be Kept Confidential? Absolutely. All data is strictly confidential. We have strict internal controls on document access. What Is The LinkedIn Update? 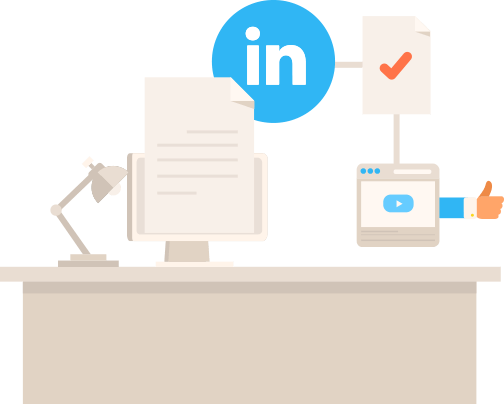 When you add a LinkedIn Update to your Resume Revamp order, you collaborate with the same professional resume writer who crafts your resume. Your writer adapts your career story and skills to match the most-used keywords in your industry and to fit LinkedIn’s character limitations, putting your profile at the top of search results. Our team then logs into your profile and makes all the changes on your behalf. How Does The Refund Work? 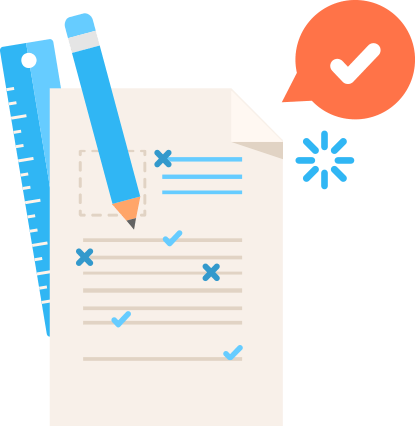 If you’re unhappy with the quality of any of our documents, simply request a 100% money back refund. No questions asked. We’ll issue the refund directly to your credit card. Please take note that in the event of a refund, the documents remain property of the company. As such, you are not to use it for your own recruitment purposes. All refund requests must be made within 30 days of payment. Can I See Some Samples Of Your Work? Of course! We’re really proud of our work. Click Here to see some samples of resumes we’ve written. I Don’t Have A CV. No worries. Simply order the package based on your years of experience and we’ll write a resume from scratch, just for you. No. We want to charge our customers fairly and consistently. In the past we’ve offered discounts but we’re phasing them out. Everyone will get the same fair deal.